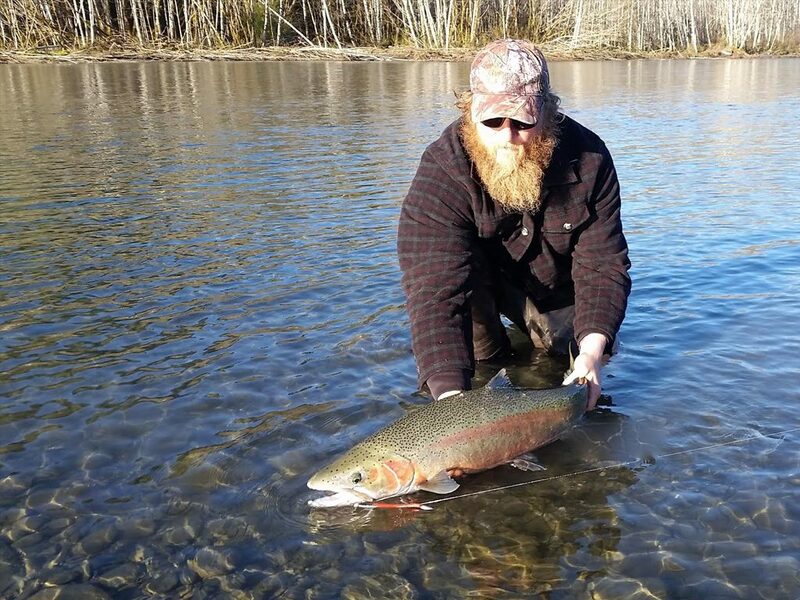 Grant began guiding in Alaska on the Kenai Peninsula. He began his own guide service in Oregon in 2012 and currently fishes year round in Tillamook County where he says he’ll stay until he dies or the ocean dries up, whichever comes first. Grant offers drift boat Salmon trips in the Fall and Spring, and steelhead trips in the Winter months. During the summer he does ocean trips for bottom fish, Salmon, and crab in his Dory which he launches daily in Pacific City. He is passionate about fishing and more importantly living life to the fullest each day. It is his goal to share his passion with others through a day of adventure and positive experience. WFO products help him be more successful on the water and are a company he is proud to represent. For more information about Grant and to book a trip with him, please visit his website at Grant Rilette Fishing.